How can we encourage our students to write more? How can we capture their attention and imagination? And how can we start students in thinking about the power and purpose of visual literacy? 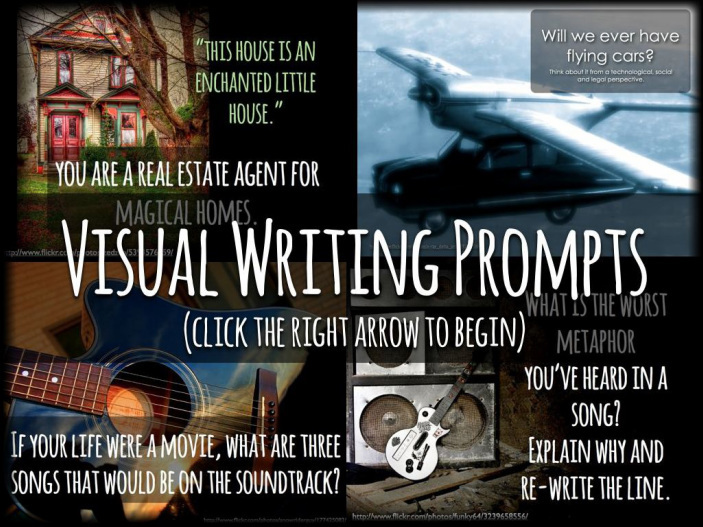 Enter Visual Writing Prompts! Search by subject, grade level or genre. This is just the beginning. Once you and your students have tried a few, you can start making your own! 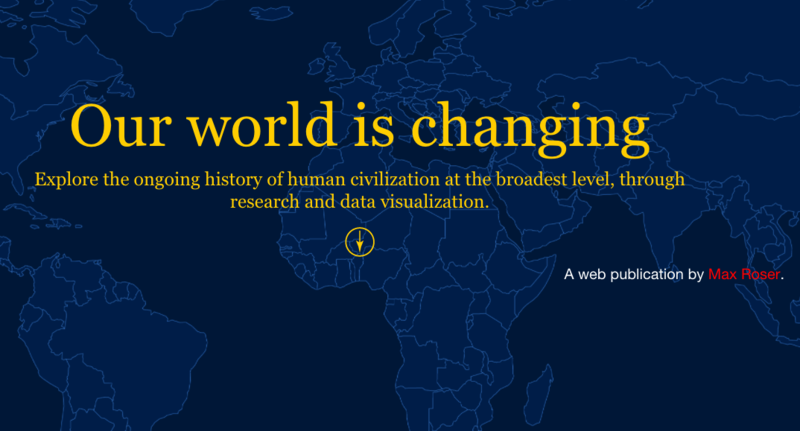 Our World in Data is an online publication from University of Oxford to “show how living conditions are changing.” There are in-depth looks at data trends over time across a range of disciplines that include some great visualizations. Want to see where we’ve been and where we’re headed? Check this site out! I first learned about flipgrid this summer at a professional development course I was taking. It’s a quick video response system that can be used to hold asynchronous discussions but with that face-to-face feel. Embed the Flipgrid into your blog or into your DX page to bring the conversation to life! See how Karly Moura is using flipgrid in her classroom. 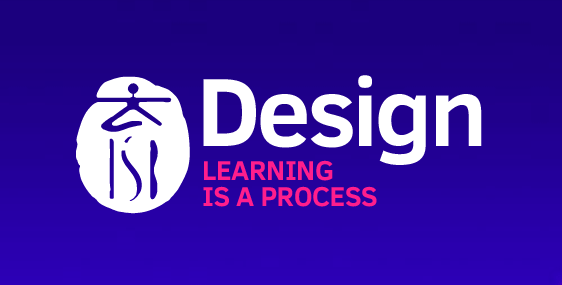 Canva is an easy online tool for some high quality graphic design! (The banner above was made in Canva.) It’s quick, it’s easy and it’s free! You can choose from a bunch of preset templates, use the free images and graphics that are pre-loaded and create a great looking image in no time. Or, you can upload your own images and even pay for the ‘premium’ fonts and graphics if you want to go that extra mile! Common Sense Media does a lot of research in the field of digital citizenship and child behavior. In May 2016, the organization published this executive summary (sign-in required) of a research brief that they completed with their 6 key findings summarized as well as a great list of references for further reading. 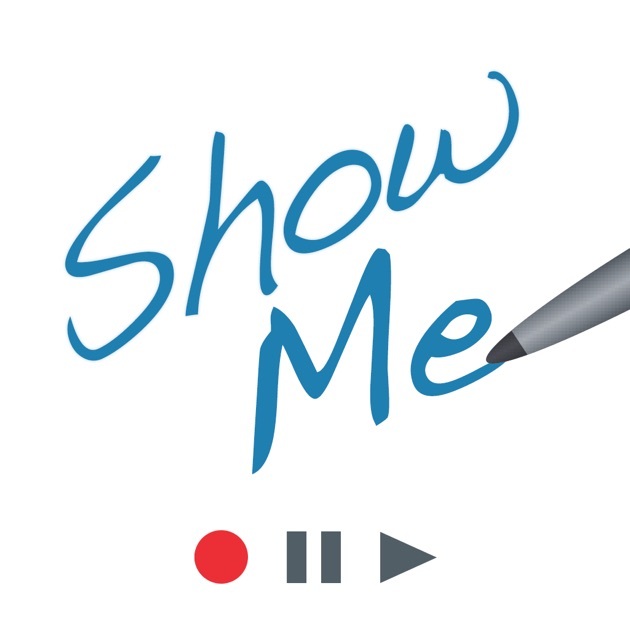 Show Me is an app that is on all of our elementary school iPads. It’s an interactive whiteboard that allows students to import images, add text annotations, and draw on top of their images. They can record this whole process, including their voice explanations as they ‘show’ their thinking. This explanation can include multiple slides so students, for example, can easily compare a “before” and “after” image and explain what they’ve done/learned. This is can all be saved as a movie in the camera roll and can then be uploaded to Seesaw just like any other video. #techchat is a regular post on the ISB Ed Tech blog. The aim is to share useful apps, websites, readings, and more to the ISB community. How have you used these resources? What else can we feature? We’d love to have your suggestions or comments below!